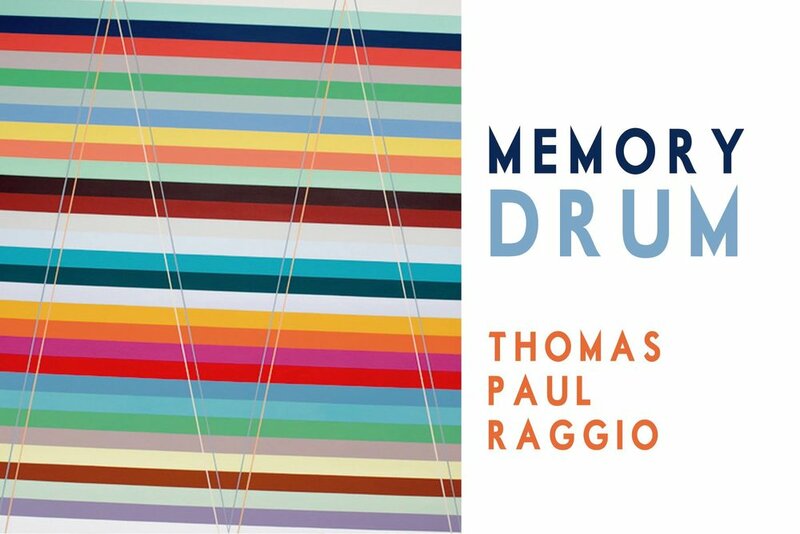 James Oliver Gallery cordially invites you to view Memory Drum, a solo exhibition featuring Philadelphia-based artist Thomas Paul Raggio. The Opening Reception will be held the following evening, Saturday, September 15th from 6-10pm. Viewing appointments will begin Thursday, September 13th after 5pm. Each of Thomas Paul Raggio’s contemplative works have an individual rhythm and movement. As an acrylic painter with an affinity mathematical constructs and design concepts, Raggio’s use of color, linear and geometric forms seem to vibrate, creating an illusionary landscape of varied afronts to the statistical mind. His work is both deliberate yet loose in connecting the line with color and improvisational memory. Connect with these large scale beauties in James Oliver Gallery!